PZ-RBS229 PCB Relay board (unstuffed) $299.00 ea. 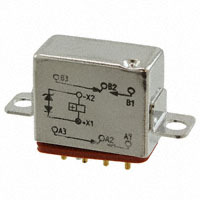 FCB-205-0224M RELAY GEN PURPOSE DPDT 5A 28V $199.00 ea. PZ-0819 DC-DC converter board $199.00 ea. PZ-RBS229A PCB Relay board (stuffed). Please call for specs. $2,989.00 ea. 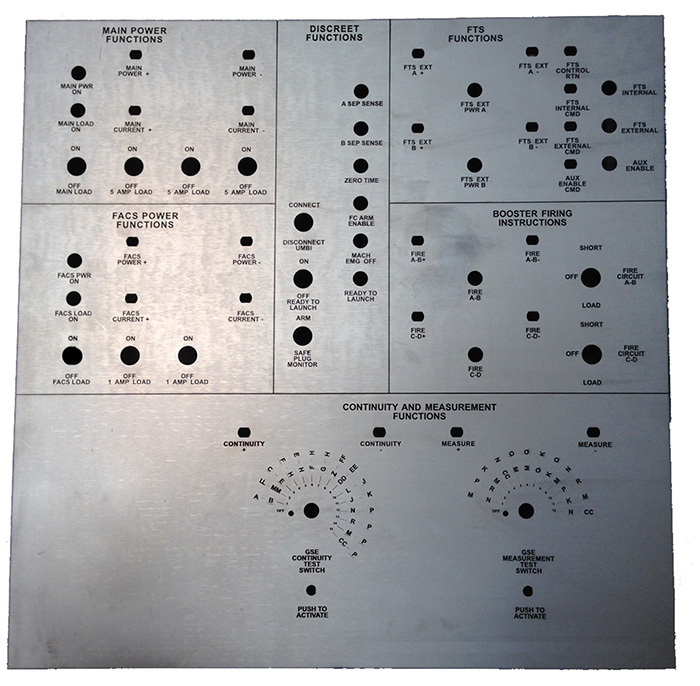 PZ-9528 Clear chem film, aluminum enclosure designed for relay or control panel assemblies. $2,995.00 ea.